For many people dental implants are the best option for replacement of missing teeth since they are strong and extremely reliable. 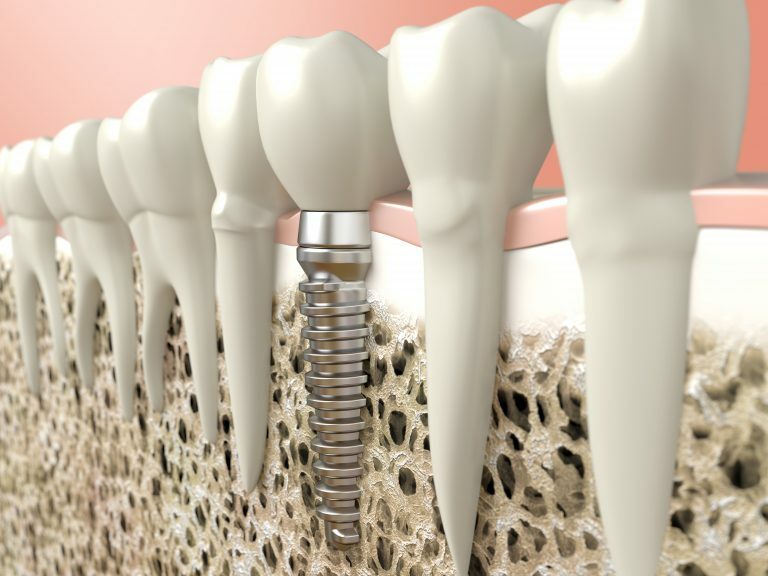 The dental implant is composed of a titanium post inserted into the jaw bone and a dental crown. 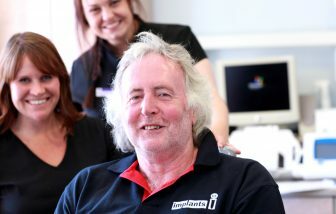 Having a consultation is the initial step for people who want a dental implant. Your dentist will take x-rays to get a proper view of the exact positioning of the missing tooth taking into account the remaining teeth in the mouth. The x-rays will also reveal the bone density in the jaw. 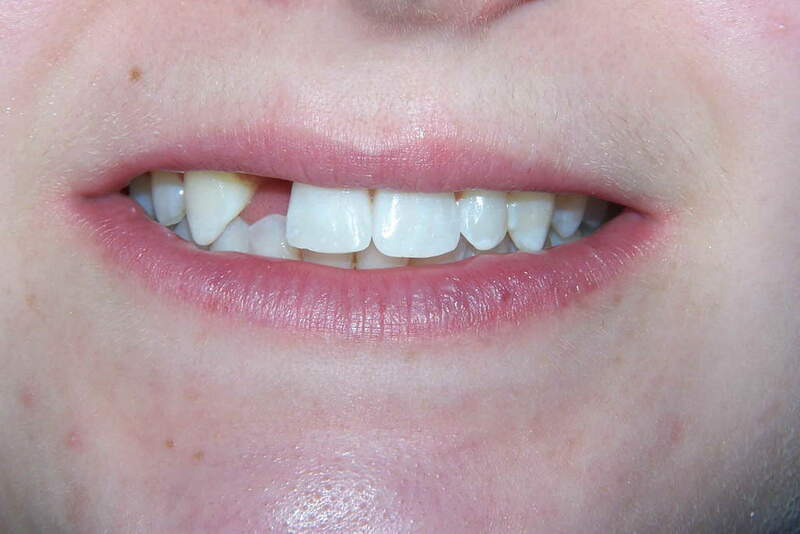 You may need a bone graft or a special type of implant if your jaw bone is weak. We will also evaluate your oral health since proper oral hygiene and good dental health aid in the healing and longevity of the dental implant. 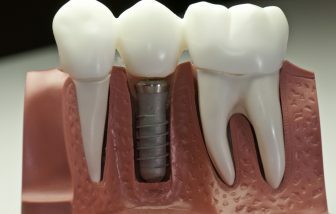 If you are a good candidate for dental implants, the next step is surgery to insert the titanium post which forms the foundation for your dental implant. 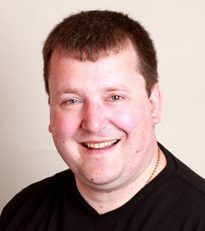 The dental implant procedure is performed under local anaesthetic. 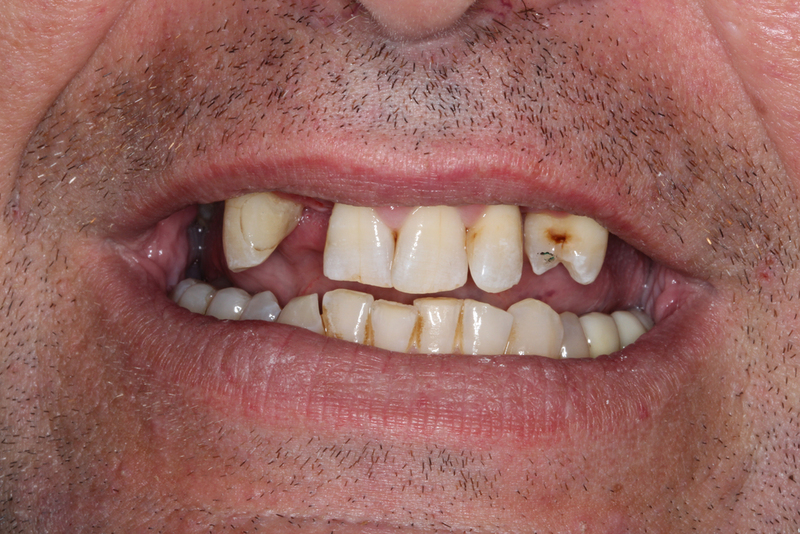 Through the use of digital x-rays, we precisely insert the post at the site of the missing tooth. This ensures a successful implantation. Remember that once the post is inserted and healed, it is near impossible to remove it from the jawbone. The titanium post is designed to fuse with the jawbone. 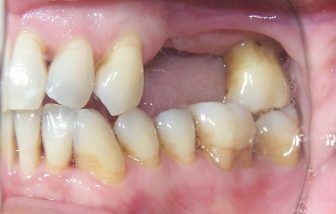 Once the titanium post is surgically inserted, it must heal sufficiently for a period of about 4 to 6 weeks before it is strong enough to support a dental crown. The healing time after insertion of the titanium post will vary from person to person depending on their oral health and immune system. 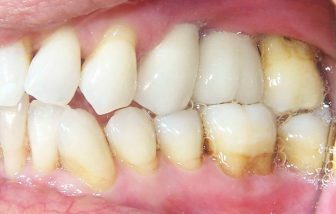 During the healing process, we may offer a temporary dental crown that acts as a placeholder for the future dental crown. Always ensure that you are following all guidelines provided and go for the follow-up visits to ensure speedy and complete healing. 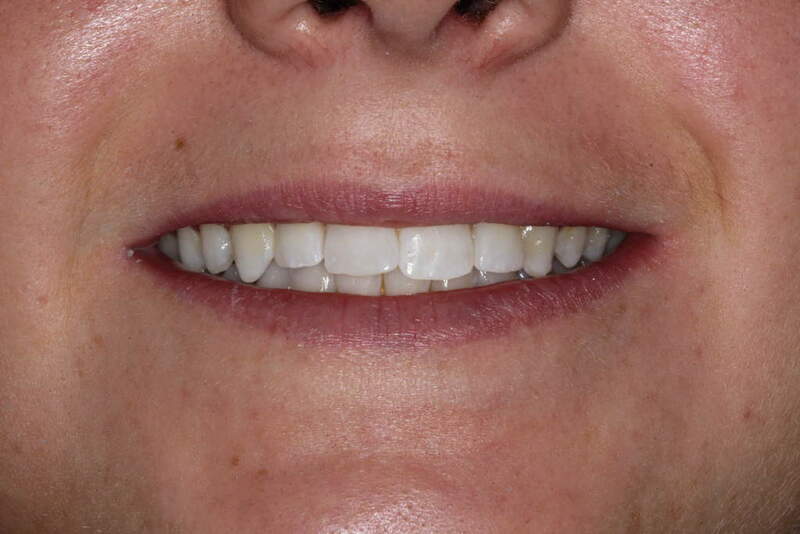 The dental crown is custom-designed to match your other teeth, including the colour. 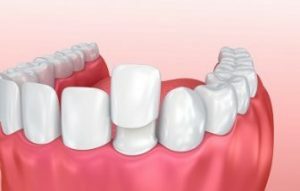 The dental crown has the potential to last fifteen years with proper care. 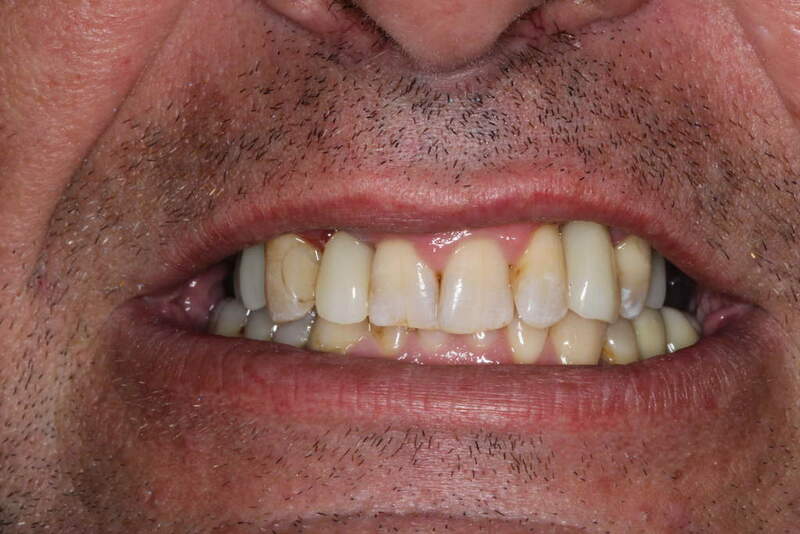 Fitting the dental crown is the final step of the restoration process and will make the dental implant functional. How to know you need a Dental Implant?